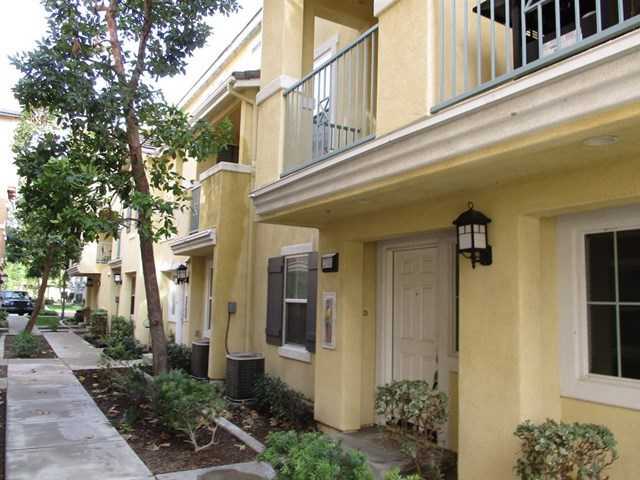 Great Townhome located in desirable Eastlake Vistas! Park in your 2 car garage & walk into the 1st level with 1 BR & BA & laundry. The 2nd floor includes a large kitchen, dining, living room w/fireplace along with the 2nd BR & BA. The 3rd floor offers a 3rd BR & Master BR with huge bathroom & walk in closet. Community clubhouse, pool/spa, gym, biking and hiking trails. Please, send me more information on this property: MLS# 190009449 – $445,500 – 2703 Iron Wood Ct, Chula Vista, CA 91915.